Brrrrr I hate winter. I dislike Autumn too if I'm honest and even spring can be a bit miserable. I'm a summer kind of girl. All of my muscles work better in the warm, I sort of slow down and get stiff (ooh er missus) in the winter, the perils of CMT. So about now, even though Christmas is coming, and that's lovely I get a bit down. Grey days, early nights, cold, wet, windy. 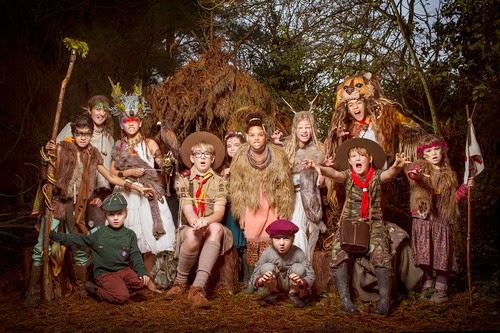 And next year, spurred on by the awesome fun we had getting muddy in the woods, the theme will be Camp Bestival GOES WILD! Yes we will be getting down and dirty, back to nature, pagan and free in the fields and woods of Lulworth, come rain or shine! So now I just need to start planning my fancy dress! I have even started a Pinterest board. Just have a read of the Press Release - Feel the excitement! Can I tempt you to join us? The perfect festival for children of all ages! Inspired by our love of getting out into the open air and running free, Team CB are extremely excited to announce a brilliant new theme that’s very close to all of our hearts. That’s right, we’re putting Mother Nature front and centre for 2015, as Camp Bestival Goes Wild! 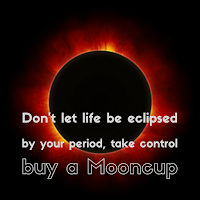 We all love computers and game consoles but you can have too much of a good thing. As the amount of screen-time kids enjoy creeps ever upwards, the simple pleasures of the great outdoors, and the endless fun of running around under the sun is being left behind. So, we’re going all out at Camp Bestival, unleashing our burning passion for all things wild, and dedicating our four-day festi-holiday shenanigans to the happy and healthy joys of getting back to nature. 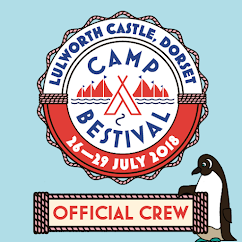 From jumping about in your bare feet, creating wild art and making daisy chains, to wood carving, star gazing and way beyond, a wild imagination goes a long way in nature’s playground, and come 30th July to the 2nd August, Lulworth Castle is going to be the wildest place on earth! Featuring a host of Camp Bestival’s favourite attractions including the legendary Bollywood, The Big Top, The Greatest Tent on Earth, Pig’s Big Ballroom, Art Town, Insect Circus, the Science Tent, Medieval Jousting, the Soul Park and more, there will be adventurous family fun across the board with music, theatre, shows, attractions, activities, poets, authors, talks and delicious, healthy food. The Camp Bestival crew have been scouring the globe looking for the wildest entertainment in existence, all for you. 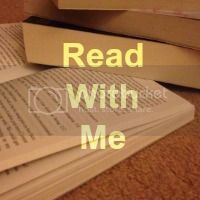 Reconnecting not just the kids, but all of us smart phone addicted adults too, with the good green earth and helping everyone discover the pure elation of untamed, outdoor fun is our mission. Weekend Camping, Camping Plus, Hospitality and Boutique tickets are on sale, so grab yours now and be there when Camp Bestival Goes Wild! You can use our 35 week payment plan to purchase your tickets meaning that an adult ticket can now be bought at a payment of just £5 per week over 34 consecutive weekly payments following an initial deposit payment. 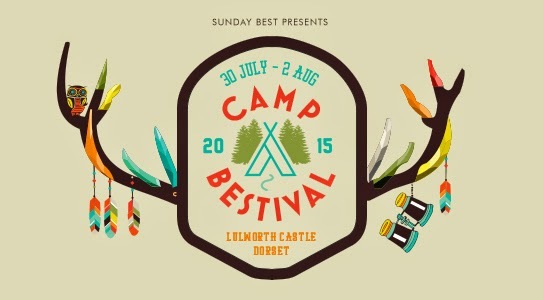 Book online via Ticketline only: select 'Camp Bestival 2015 - Weekend Payment Plan'. Once you have signed up to the payment plan, which basically means giving your agreement by ticking the bank mandate form on Ticketline’s website, they will automatically debit your card on a weekly basis. More info here .